The portal assists you in obtaining a brief overview on jobs, assets or sites relevant to the customer portal, thereby, enabling you to keep yourself up-to-date on the progress of the required services. 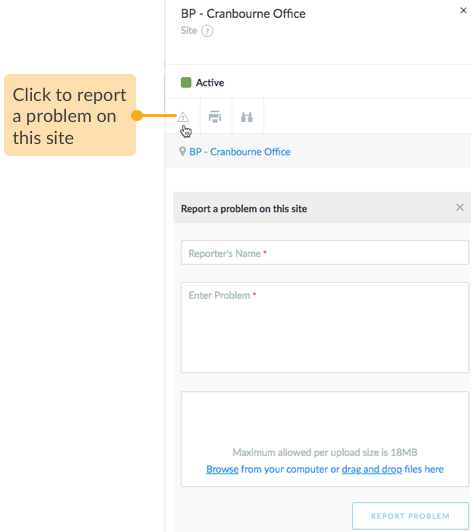 Based on the access permissions granted to the portal account, you can browse through a list of jobs, assets and sites in addition to reporting a problem initiating a job creation with the reported details. STEP 1 Open the Loc8 link provided to you, for example, apac4.loc8.com for Asia Pacific region, and enter the credentials of the portal account. TIP: We recommend that you type in the username and password rather than pasting the copied values. 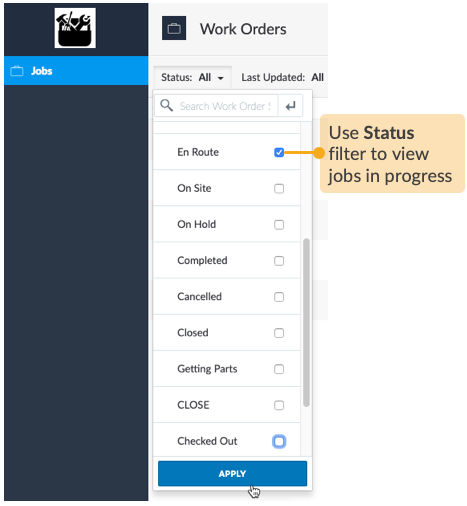 STEP 2 View and filter through the list of jobs and assets/sites, or only jobs and only assets/sites, as defined by the access permissions given to this particular username. Get an overview of jobs. Narrow down your view using the Status and Last Updated filters. 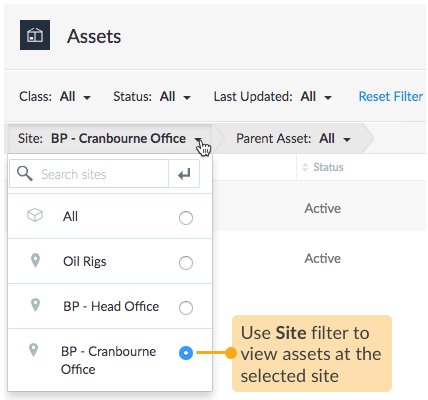 Get an overview of any of the assets and sites. 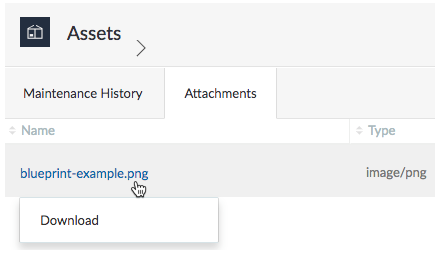 Narrow down your view using the filters Class, Status, Last Updated, Site and Parent Asset. 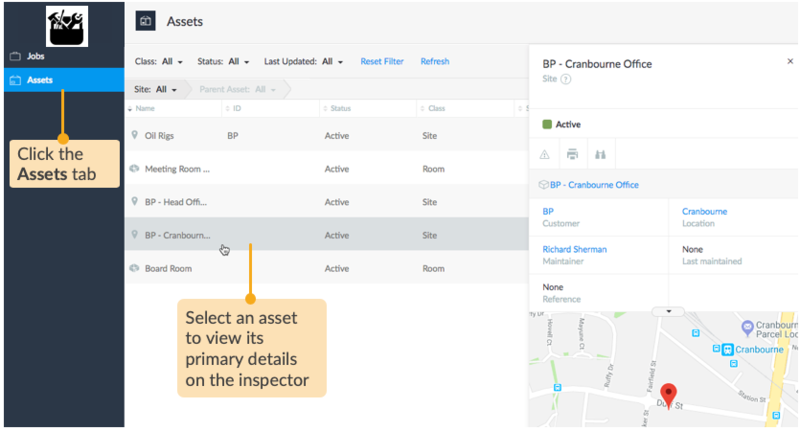 In case, you have the permission to directly report a problem for asset/site, you'll be able to do that from the asset/site inspector. 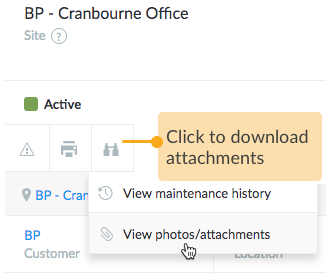 On each asset/site you can view the maintenance history and attachments.